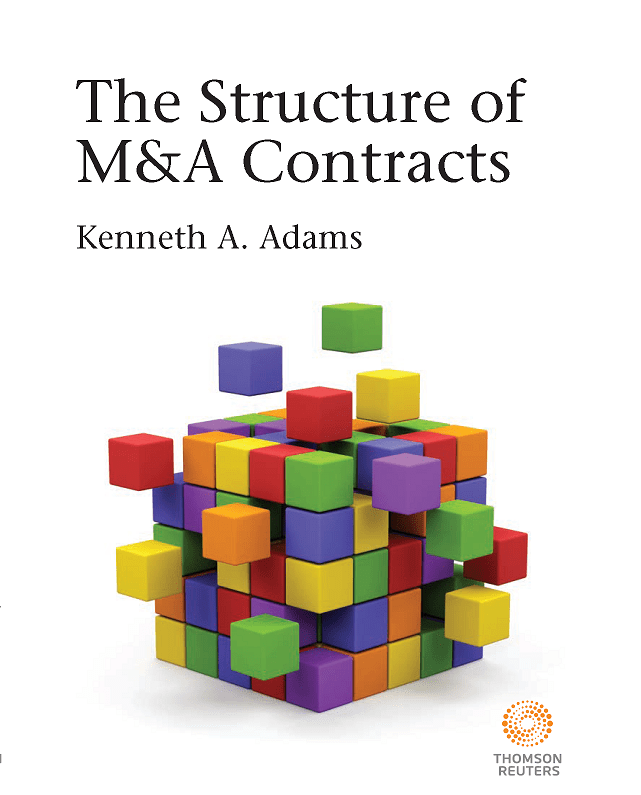 File this under “Better late than never.” Today a reader told me they couldn’t find online anywhere the table of contents of my book The Structure of M&A Contracts. That was an oversight on my part, so here it is. For more about the book, go here. If you can tolerate the extra hoops you have to jump through, I recommend getting the ebook version.